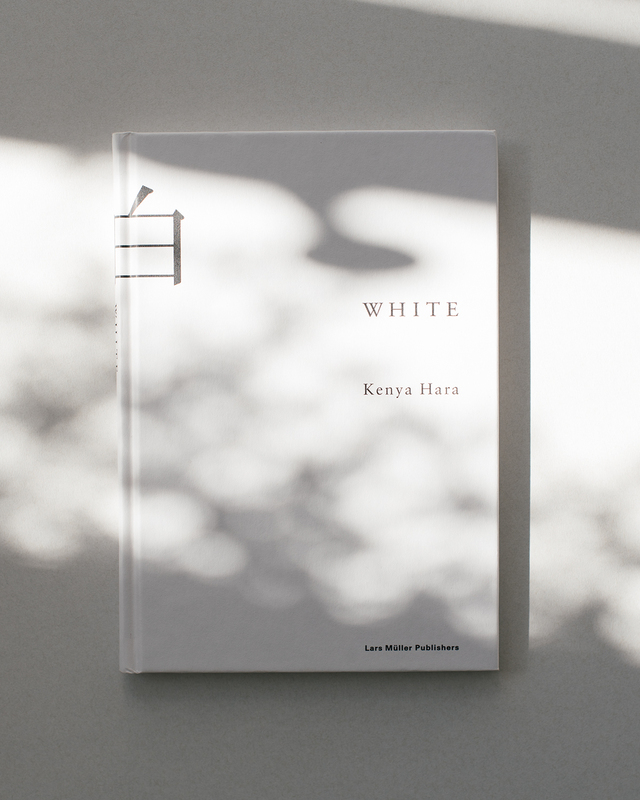 In his beautifully written book, Japanese graphic designer and curator Kenya Hara explores the essence of white. 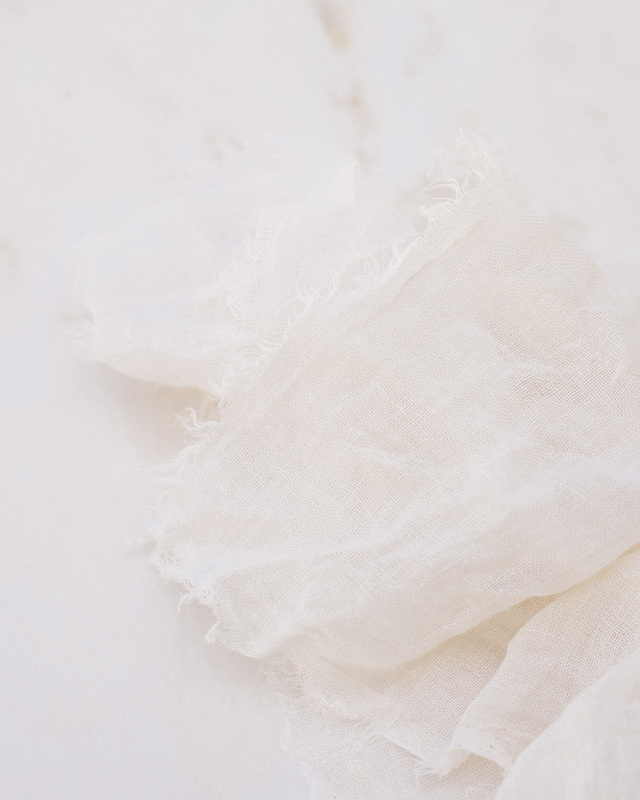 Not as a color or noncolor only, but associating it with emptiness – and therefore, as limitless potential. To see the world, in a brighter light.